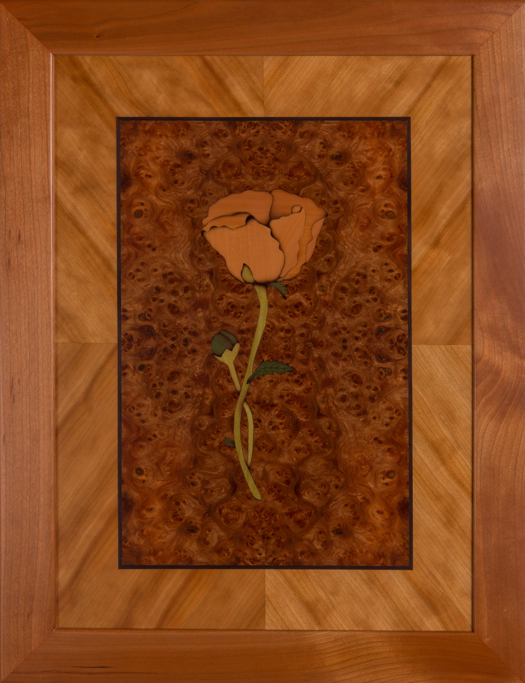 Marquetry is the art and craft of applying pieces of veneer onto a structure creating decorative patterns, designs or pictures. 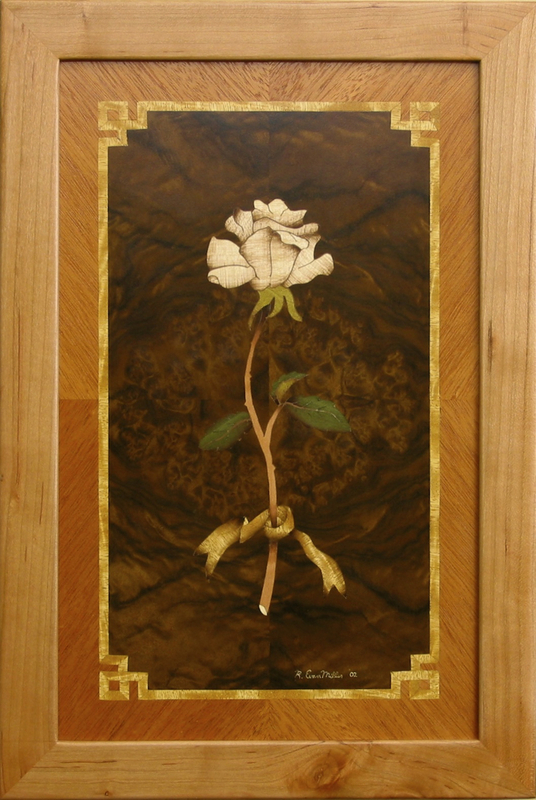 Marquetry and inlay are similar. 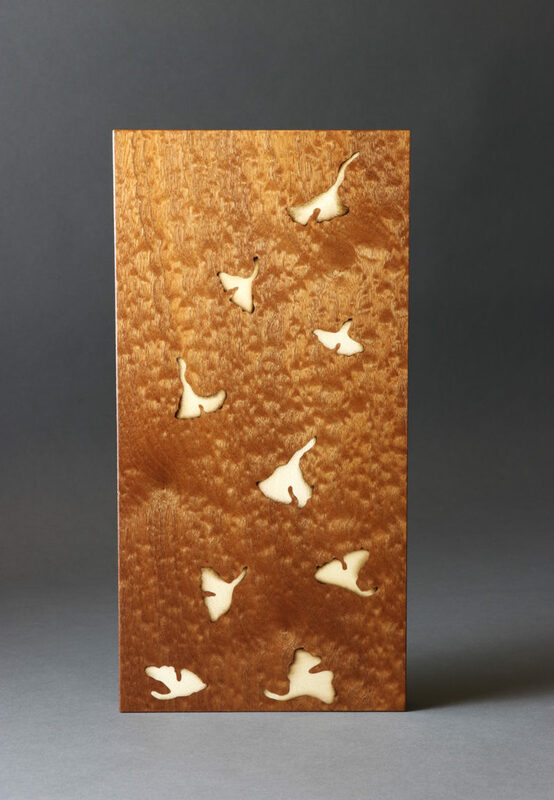 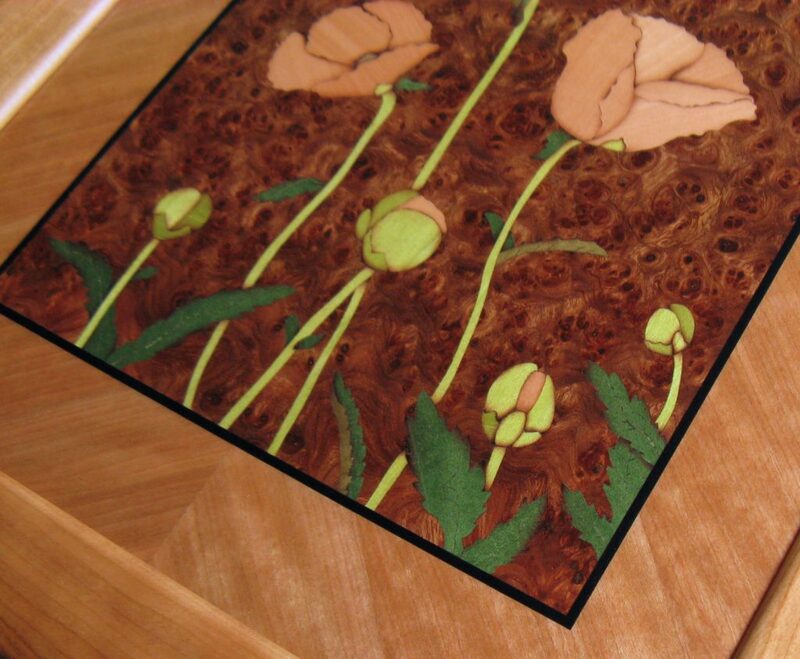 Inlay is characterized by removing a section of a substrate and replacing it with the desired material or wood. 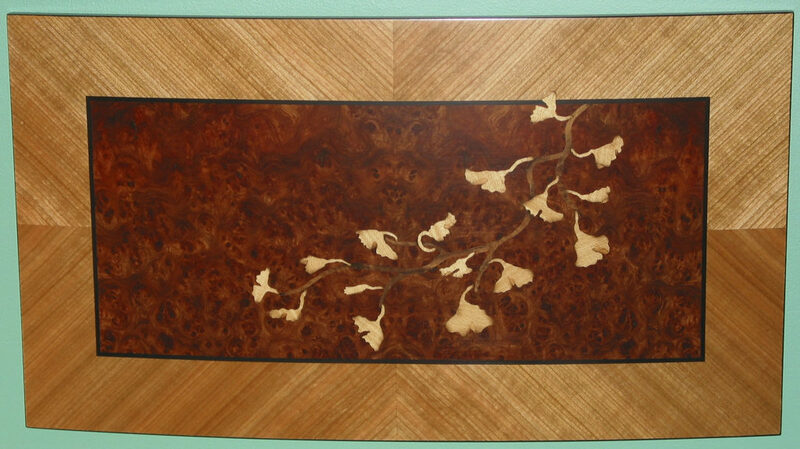 Marquetry is usually created as a veneer “face” that covers an entire surface. 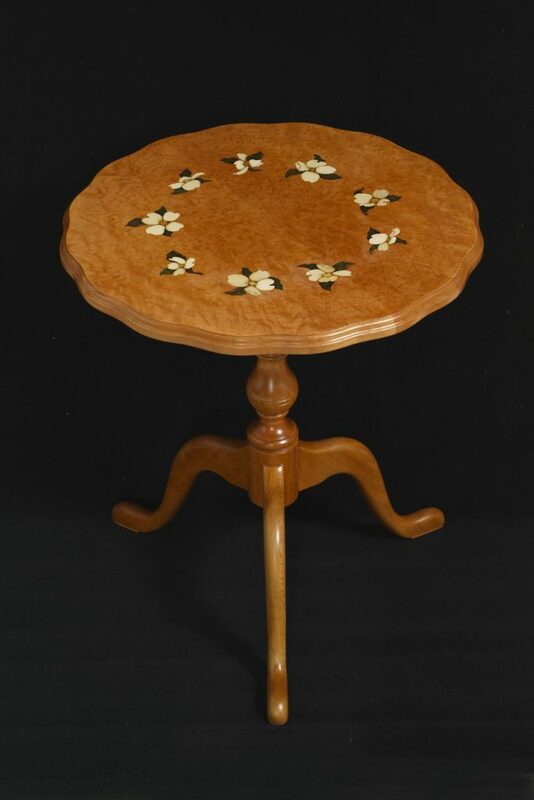 In centuries past, marquetry included metal, tortoise shell, and bone. 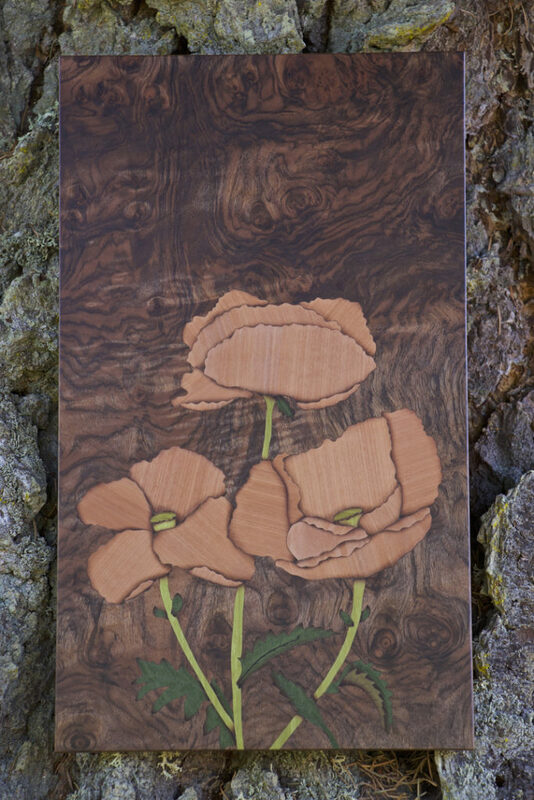 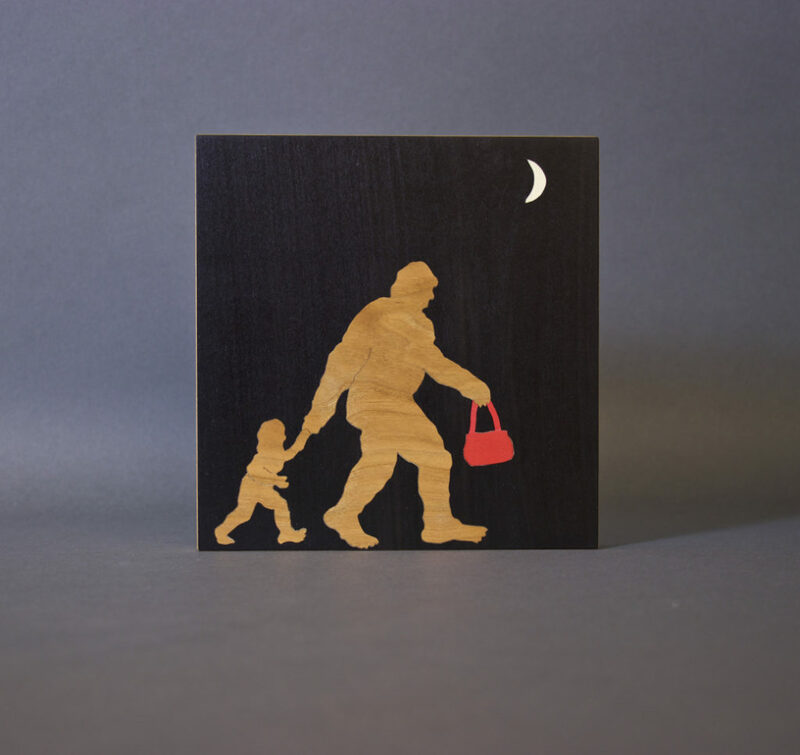 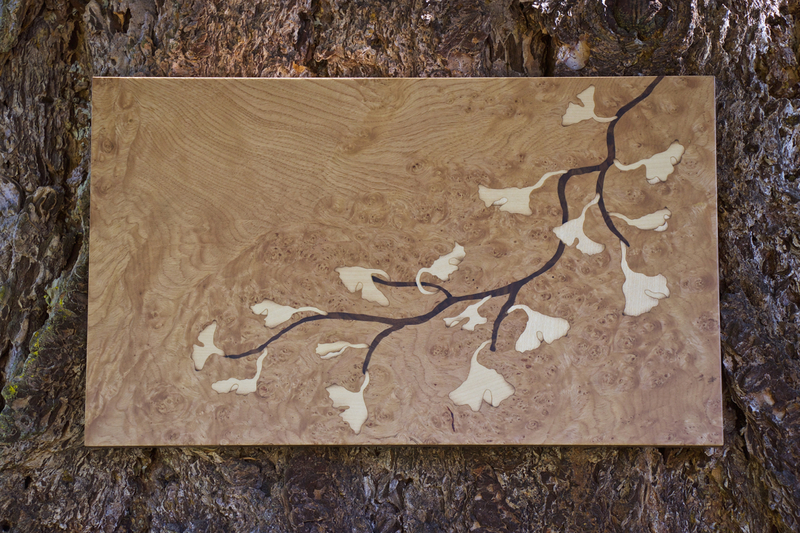 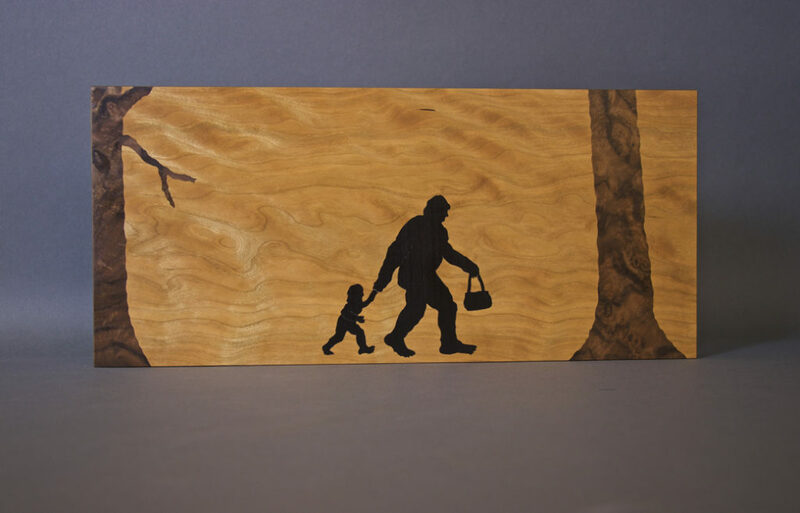 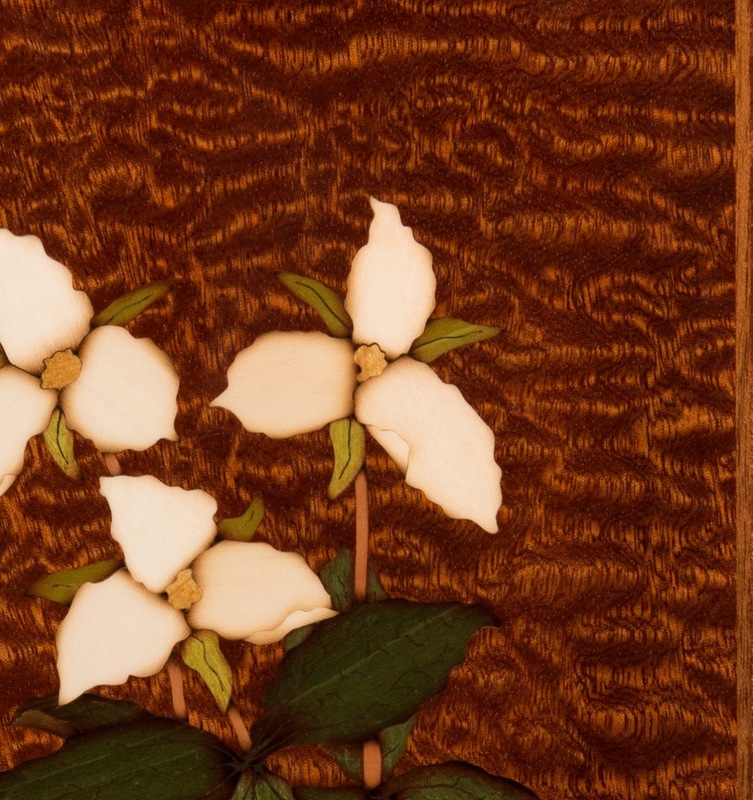 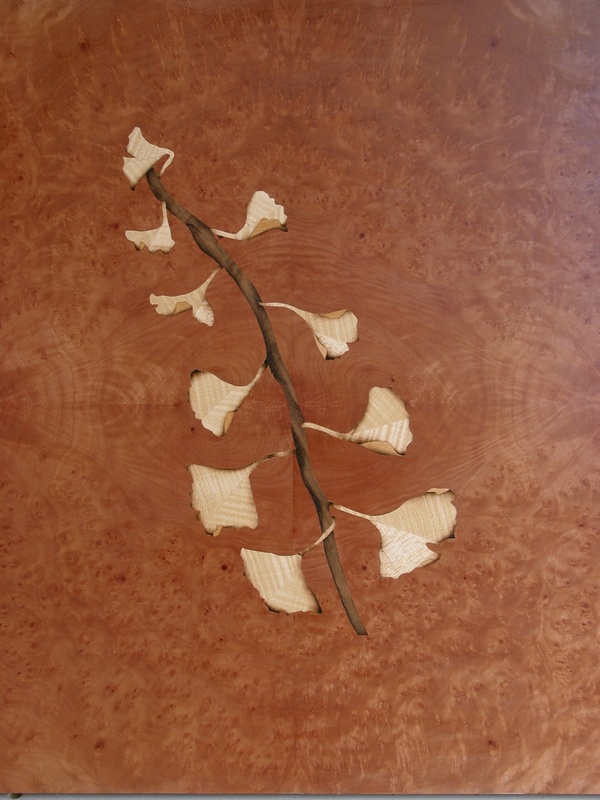 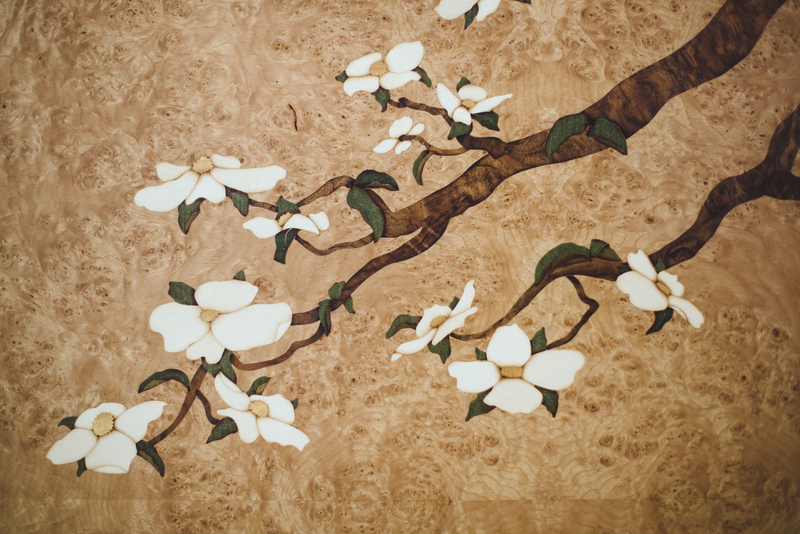 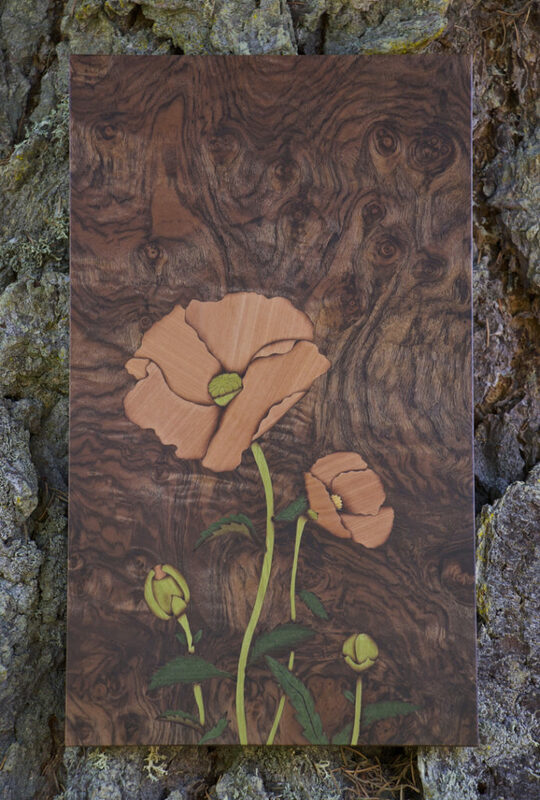 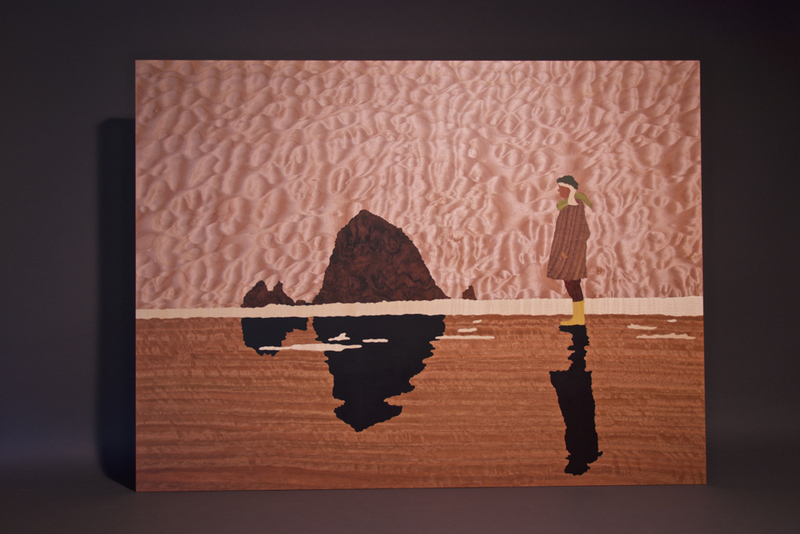 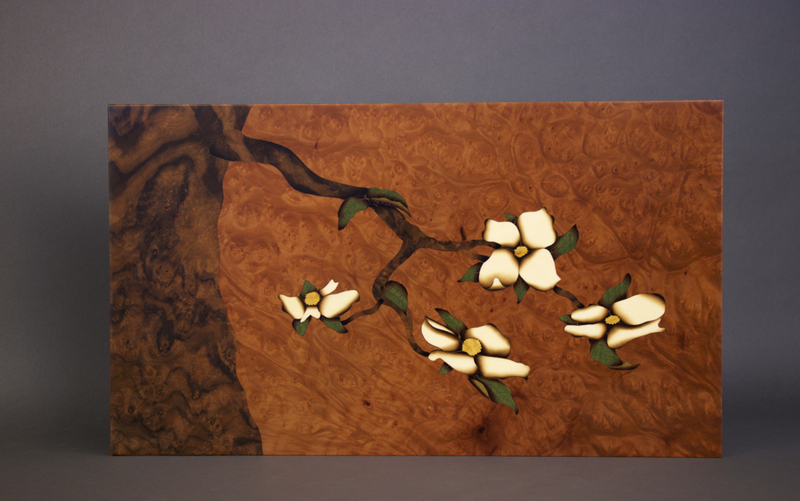 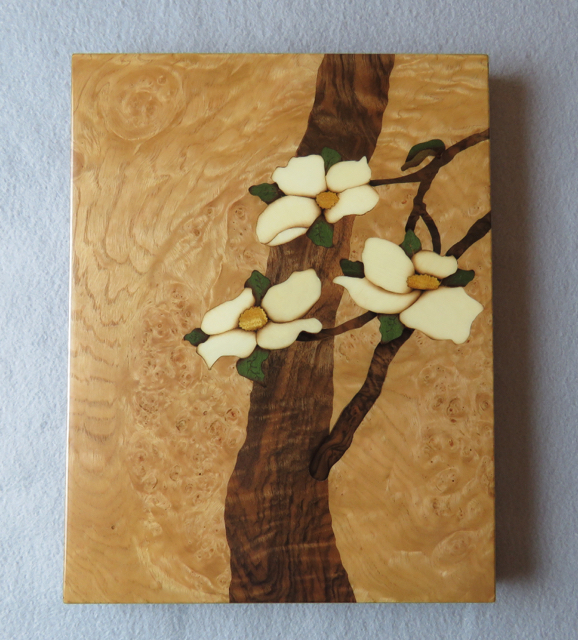 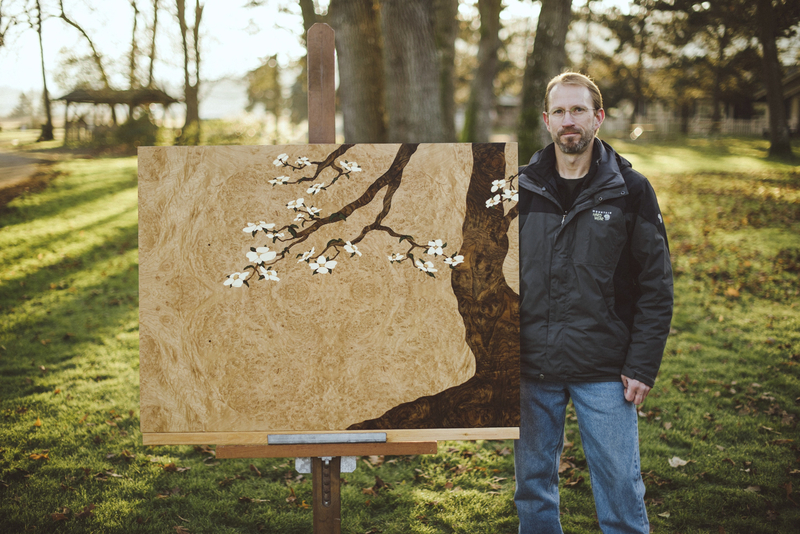 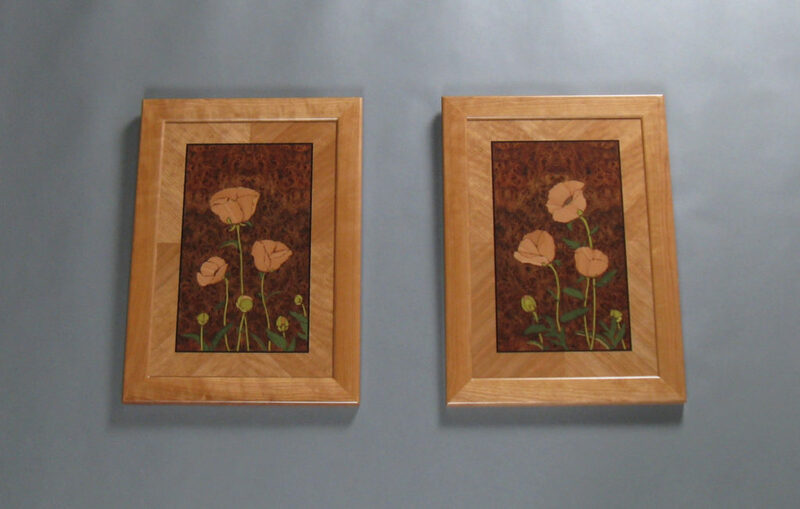 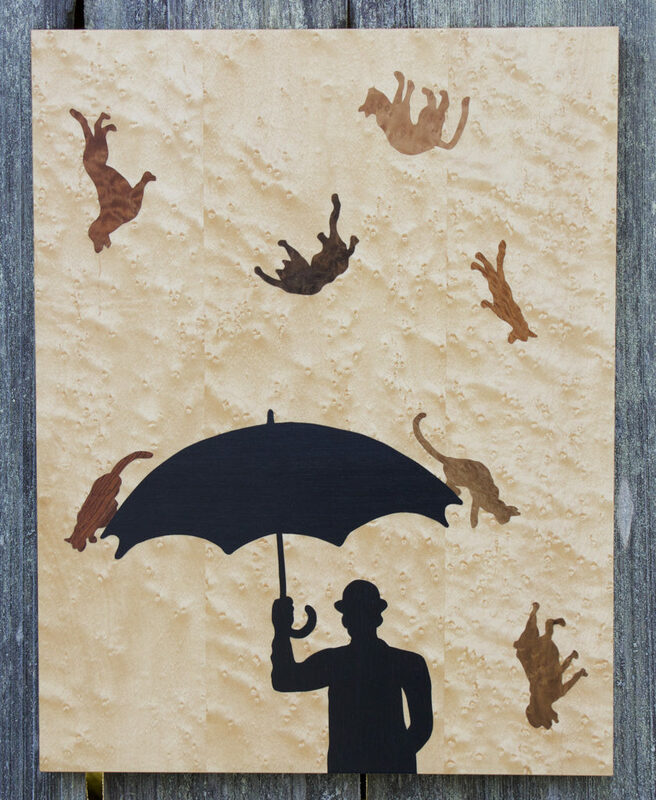 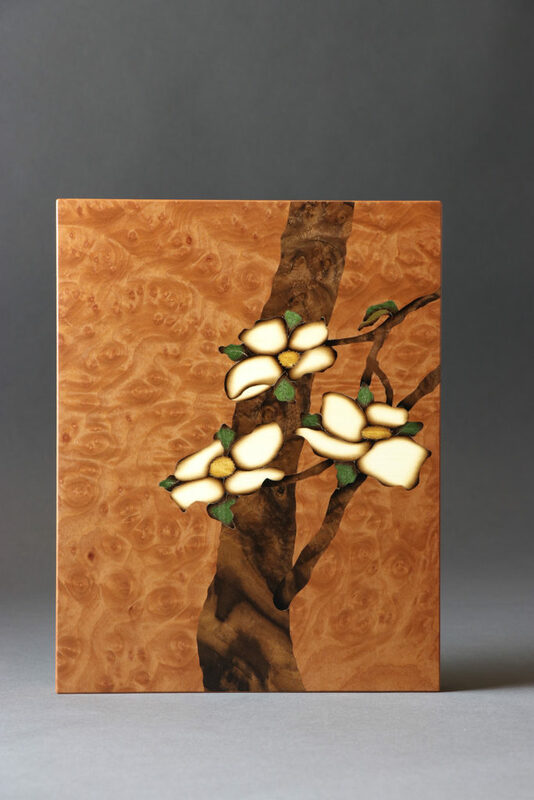 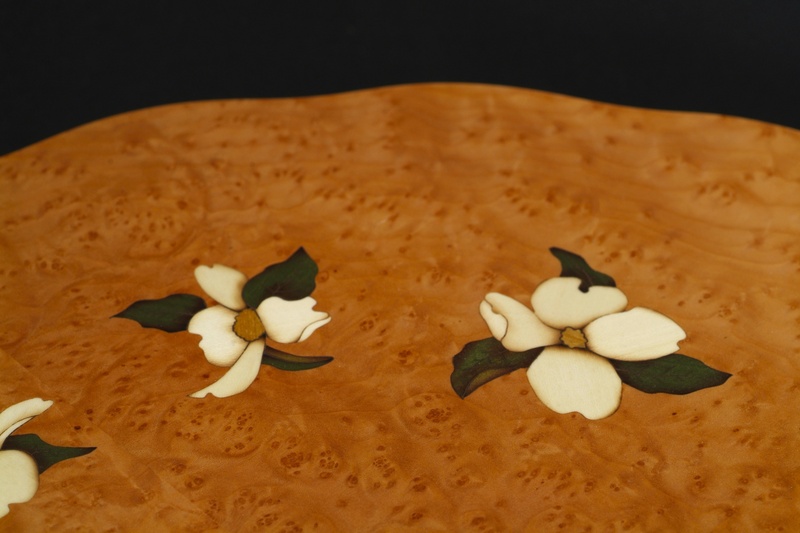 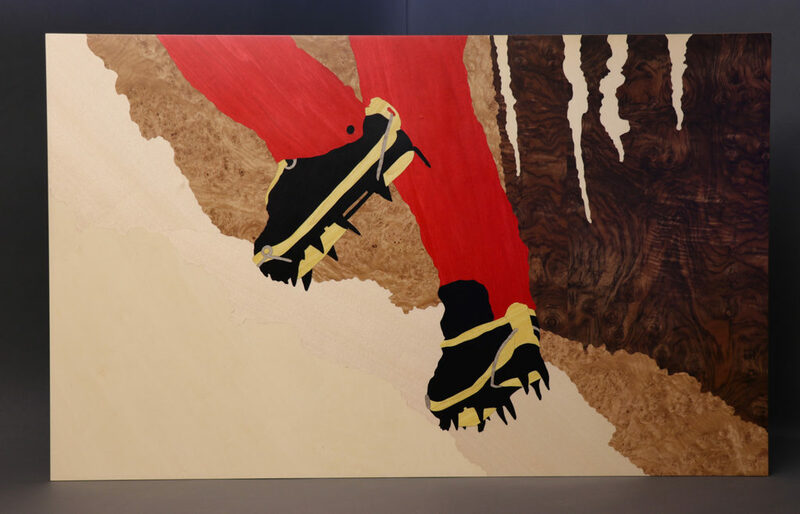 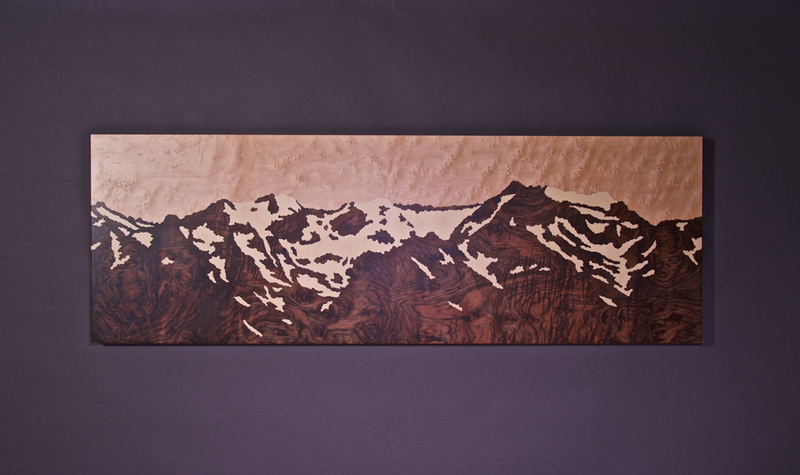 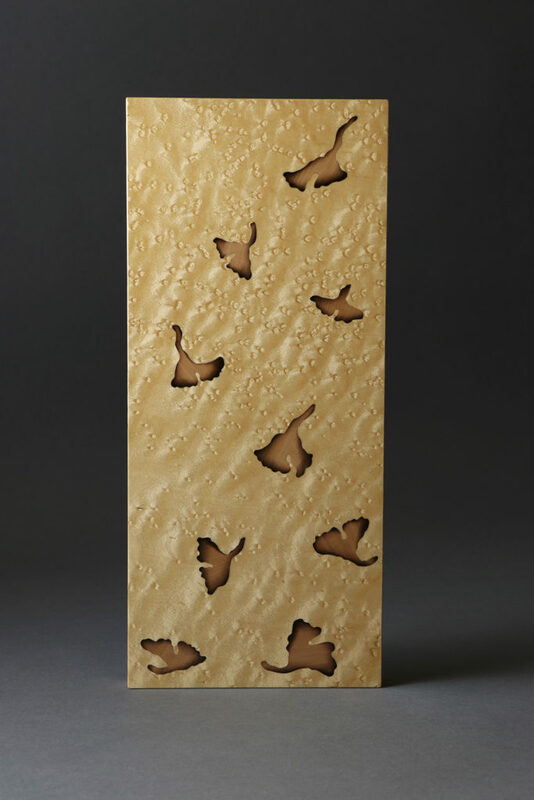 At Lost Mountain Design we can incorporate Marquetry into furniture or framed pieces of art.